We are pleased to announce the acquisition of a second warehouse facility, our customers will benefit from improved stock levels of existing products. This new facility will also give us the opportunity to stock extended product lines, resulting in quicker delivery times. Situated on the same site as our original base in the West Midlands, perfectly located for delivery up and down the country. 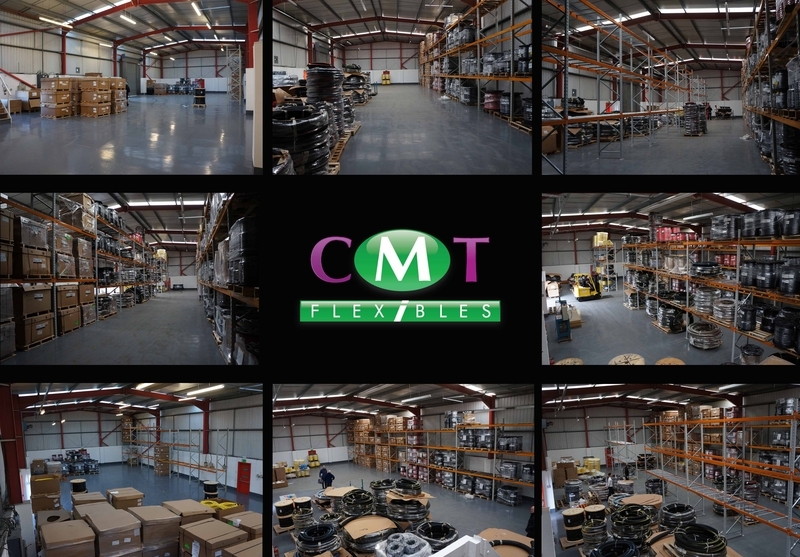 The extra space created in our current warehouse will be filled with new machinery to provide Fuel line assemblies, more information on this offering will be released shortly.